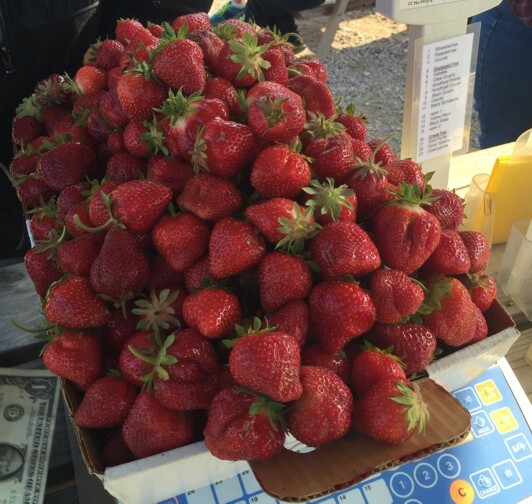 A customer, Keith Hoelting, broke the record weight for a full box of strawberry. This box weighed 21.7 lbs. breaking the June 2006 record of 19.0 lbs. Unfortunately, we did not get a photo of the customer..